'Should I stay or should I go?' 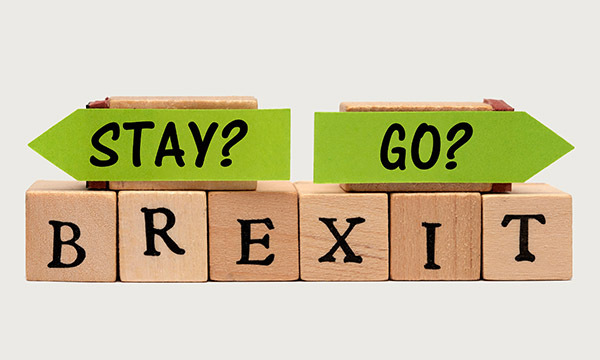 That is the question for the 35,000 nurses from the European Union currently on the UK register, many of whom remain uncertain about their post-Brexit future and residency status. Two years after the Brexit vote, they are still awaiting full reassurances. The nurses have received positive support from NHS England chief executive Simon Stevens, who has instructed NHS employers to ‘reach out’ to their EU staff about staying on after Brexit. But they need certainty, not fine words and hugs. 'Must I stay, or can I go?' is also the question for many international nurses from non-EU countries, such as India and the Philippines, who aspire to join the 68,000 non-EU international nurses already on the UK register. Although not directly affected by the latest Brexit proposals, they have, in recent years, been thwarted in their ambitions to further their career and financial security in the UK. That's because of the so-called ‘hostile environment’ immigration policy adopted until recently by the UK government. This prevented many non-EU nurses and doctors from entering the UK to practice, but the government's policy has now been suspended following a campaign led by the British Medical Journal. Even so, the grudging change does not speak of a positive welcome. 'Can I stay or must I return?' This is what UK nationals living elsewhere in the EU – more than a million of them – must be asking themselves. What will be their access to healthcare following Brexit, and how much might it cost? What will be the impact on their pensions? Consider the fact there are 120,000 UK pensioners living in Spain. If some of them, and older UK nationals from other EU countries, decide to return to the UK after Brexit, this will place an additional burden on the NHS. There are many individual decisions to be influenced, and made, over the next couple of years. At aggregate level, there is the potential for a significant negative effect on the supply and workload of UK-based nurses.